The world's largest photography magazine, Popular Photography, has named the Sony Alpha 55 as the camera of the year. 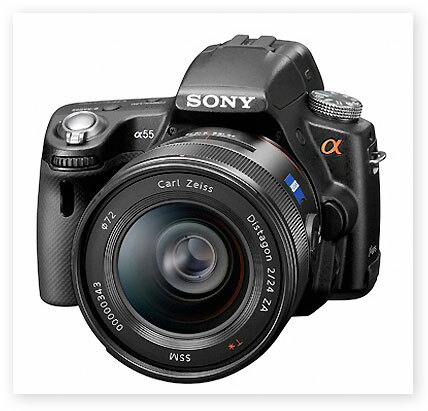 The Sony A55 took the coveted Camera of the Year Award in a unanimous vote by a panel of expert judges. It offers several groundbreaking features, including being the first DSLR to provide auto focus on both still and video images. Up until now, this features has not been available in DSLR video. This new function allows the photographer to focus automatically on moving images whilst capturing video footage using the camera. It also allows the user to capture still images far faster than they could on any of the equivalent models in the field. Miriam Leuchter, editor of Popular Photography magazine, said, "The decision among our editors to select the Sony A55 was unanimous. Photographers have come to expect laser precision and speed with digital SLR autofocus, but that ability didn't extend to the camera's video mode until now. "Camera of the Year is the highest honour our magazine can offer, and the Sony A55's use of innovative technology certainly deserves the award," she added. We love talking about cameras, but it's even better when you get involved and share your thoughts - why not join the conversation (...or start a new one) on our forum. Plus, keepo an eye on the website, we're adding regular camera reviews to our new Photography Videos section all the time. 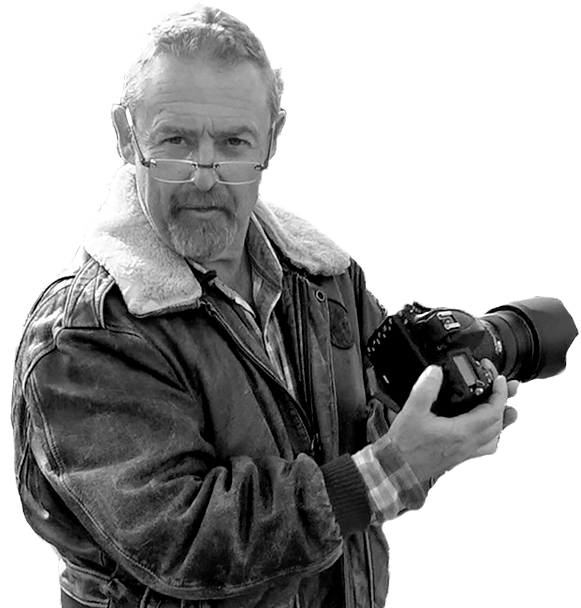 If you have a new camera and want to know howuse it to shoot great pictures then take a look at our downloadable beginners photography course - we've had some fantastic review and you'll be shooting the pictures you want in no time!